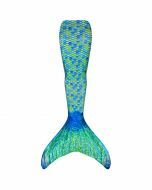 Want the mermaid look, while enjoying great fit and comfort? 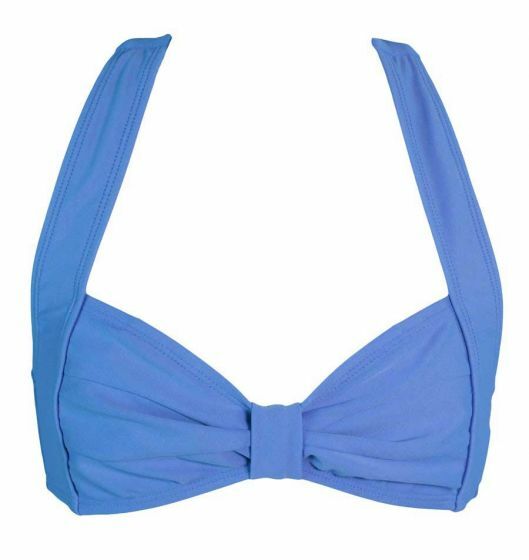 Our Mermaid Clamshell Bikini Top has you covered! 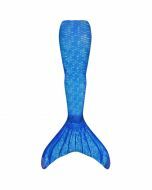 Since mermaids are human on top and fish on the bottom, Fin Fun has designed our line of swimwear to give you an authentic mermaid look with AND without your mermaid tail. 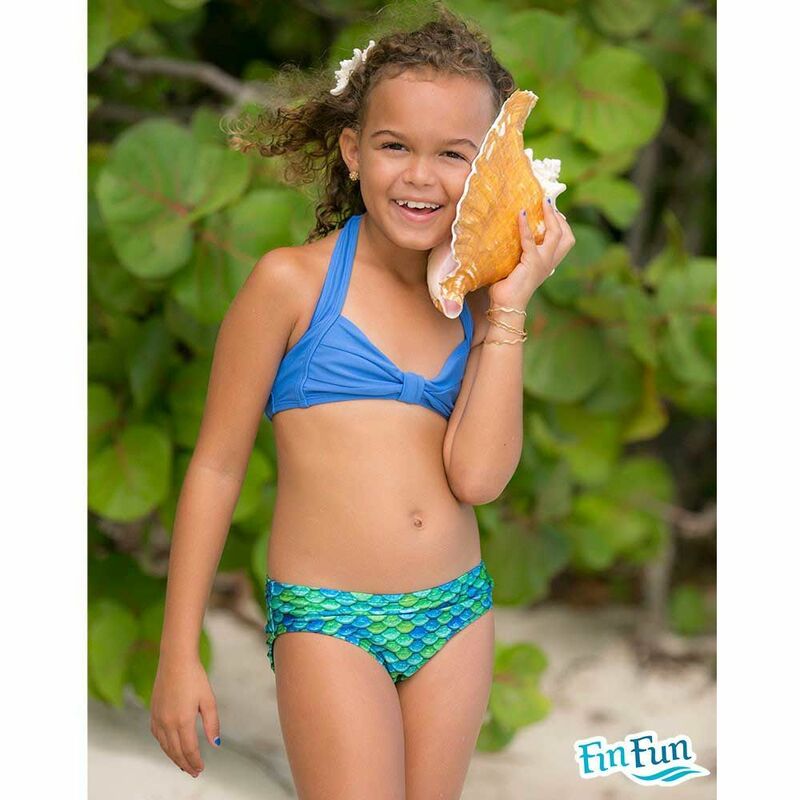 Pair our clamshell bikini top with a coordinating scale bikini bottom and you have the hottest trend in swimwear--a MERMAID SWIMSUIT! 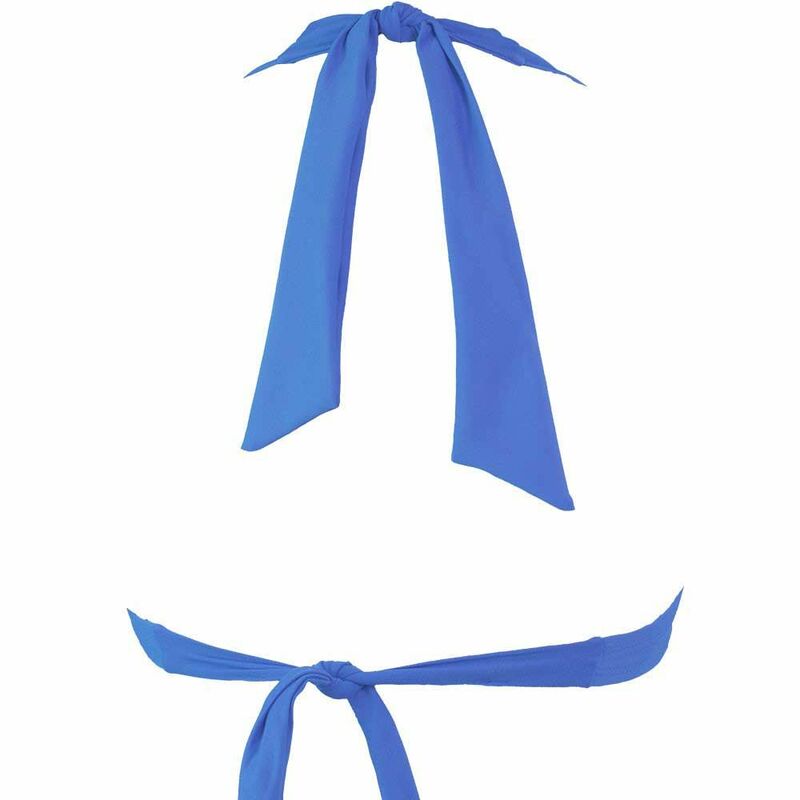 Of course our tops look amazing with our Mermaidens line of mermaid tails--designed to perform, flatter and coordinate perfectly with our scale bottoms and tails.